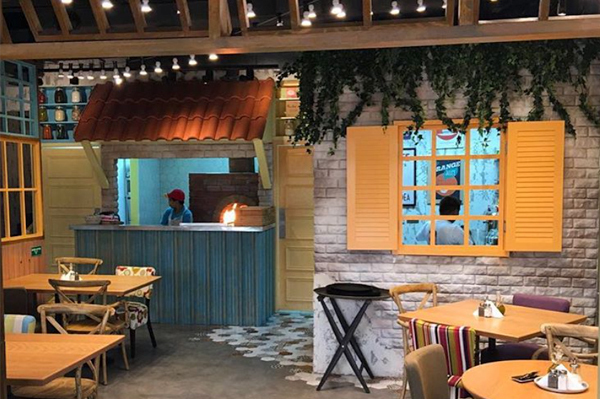 Society Restaurants & Cafés Co. was established in 2013 with the main objective of operating businesses in the F&B sector through investments in franchise brands or home grown concepts with unique value propositions. 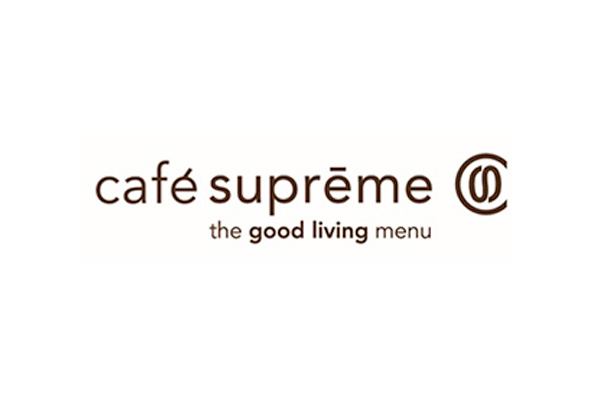 The company acquired the operations of the Canadian coffee shop chain Café Supreme in Kuwait and today operates 5 units geographically spread all over the country. 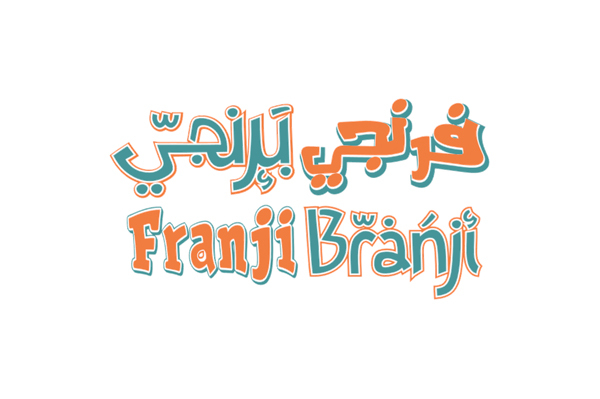 In 2016 the company inaugurated the first unit of Franji Branji, a home grown concept evolving around contemporary Levantine cuisine. 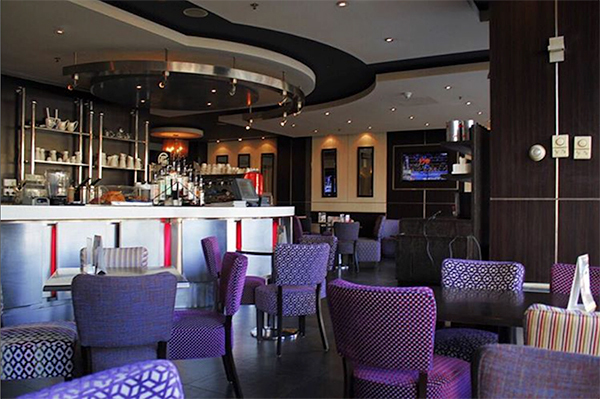 Global Presence , Local Tastes. 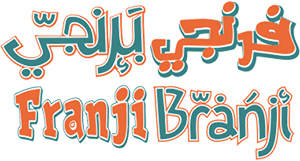 Acquire franchise rights and/or develop F&B concepts with a unique value proposition.